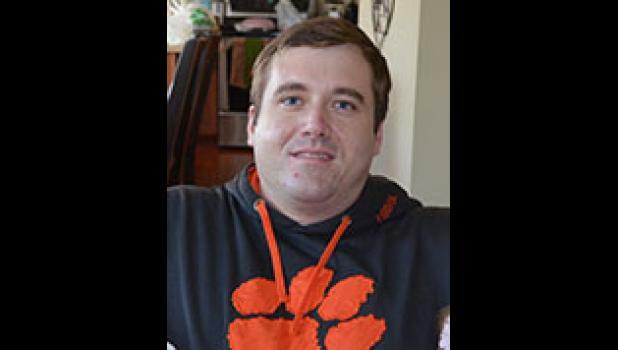 Matthew Bryant Mabus, 35, son of Steven and Cynthia Mabus went to be with the Lord on Monday, February 26, 2018. Surviving in addition to his parents, are his siblings, Kristen, Ashley, and Ryan, and his grandmother, Jeanne Holland. He was a member of Greer First Baptist Church. A visitation will be held at The Wood Mortuary on Friday March 2, 2018 from 2-3:45 p.m. followed immediately by a memorial service to celebrate his life. The service will be conducted by Reverend Joe Price. In lieu of flowers, memorials can be made to The Greenville Humane Society, 305 Airport Road Greenville, SC, or Atlanta Beagle Rescue, www.AtlantaBeagleRescue.org.